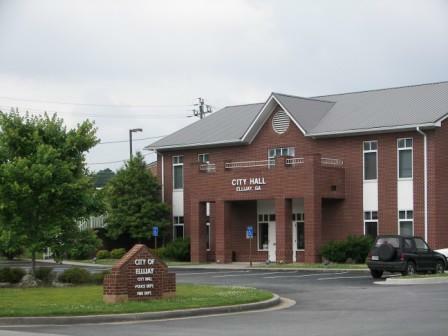 Ellijay City Council Meeting – Monday, March 18, 2019. 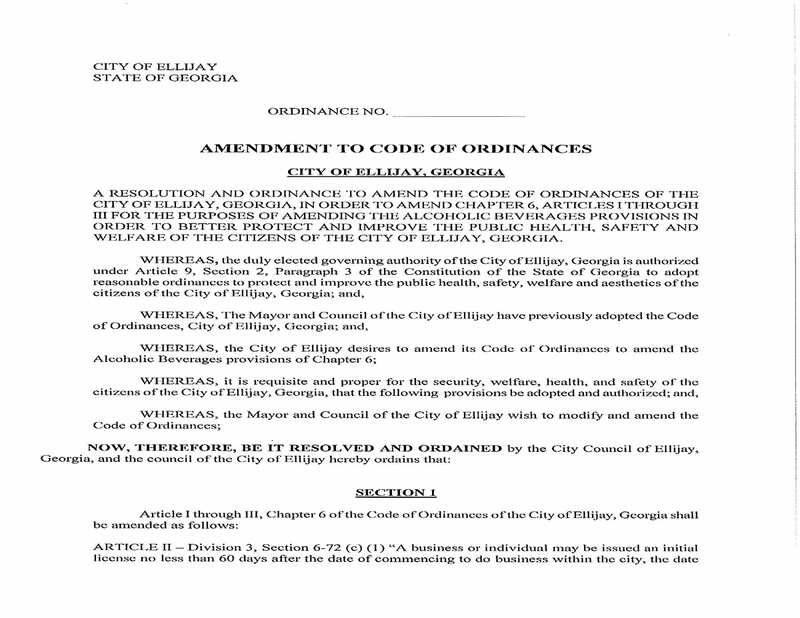 ELLIJAY, Ga.- The Ellijay City Council met on Monday, March 18, 2019, to discuss a number of action items, including a Setback Variance for 171 Skyline Drive, a Resolution and Ordinance to Amend Chapter 6, Articles I through III of the Code of Ordinances of the City of Ellijay, as well as an Urban Redevelopment Plan. Pictured right to left, Council Member Lynelle Stewart. Council Member Al Fuller, Council Member Ruth Caudell, and Mayor Al Hoyle. At 5:30 p.m., before the start of the regular meeting, the council introduced Gilmer County’s latest Public Safety Director, Keith Kucera. 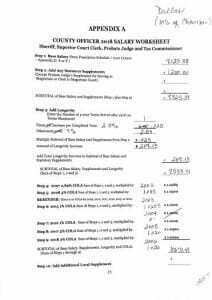 Kucera stated that his job was to work with all of the entities within the county to try and provide services that we can obtain through grants or other means to assist the county. Coming from a military background (United States Coastguard for 25 years), Kucera states that he’s here to do whatever he can to make things better for this community. 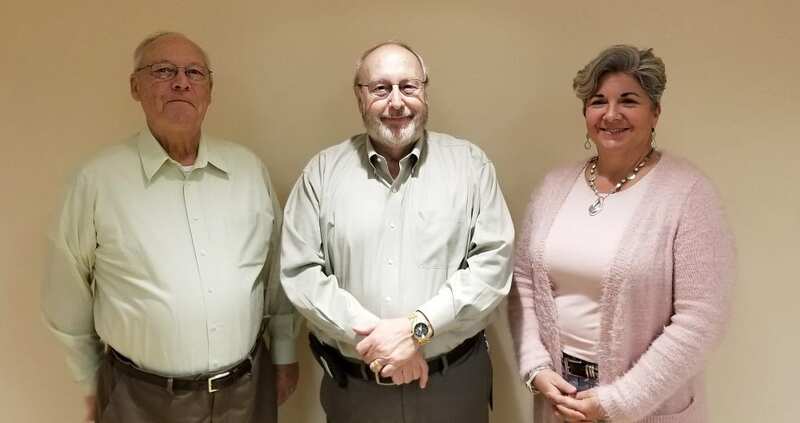 The other order of business that was discussed prior to the regular meeting involved Jodie Beauregard from the Master Gardener Volunteers of the Gilmer County Extension Office, regarding the placement of of a community garden at Harrison Park. The proposed garden is awaiting land clearing, and access to electricity to recharge equipment used throughout the garden. A spigot installation would also be required. Beauregard states that they would need a way to get water into a rain barrel, and so a building with gutters would be preferred if at all possible. Education space is also a request, as Beauregard states they plan on offering education on gardening. The Harrison Park Advisory Board, as well as Mayor Al Hoyle both agree that a Master Plan is an absolute must prior to the installation of the community garden, and so there has been no further action taken at this time. Pictures from right to left, Council member Katie Lancey and Mayor Pro-Tem David Westmoreland. At 6 p.m., the Setback Variance for 171 Skyline Drive passed with none opposed. This Setback Variance was a request made by the property owner to encroach 12 feet into the required front residential setback and 10 feet into the side setback. 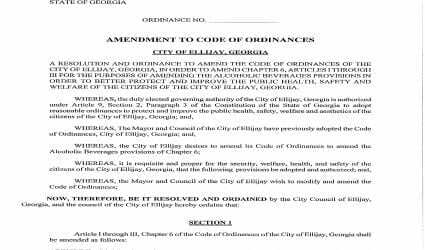 The Resolution and Ordinance to Amend Chapter 6, Articles I through III of the Code of Ordinances of the City of Ellijay also passed with none opposed. 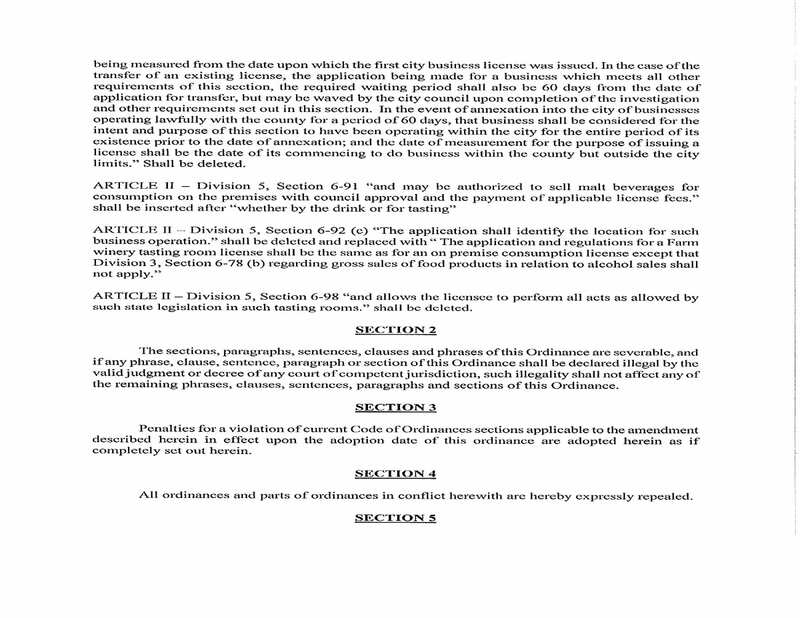 According to Hoyle, this Resolution and Ordinance serves the purpose of removing the 60-day waiting period for the home premise consumption license, as well as changes the Farm winery tasting license, stating that anything the state allows, it puts the licensing under the city instead of under state guidance. It also clarifies the application process for Farm winery tasting rooms, making it the same as an on premise consumption license. 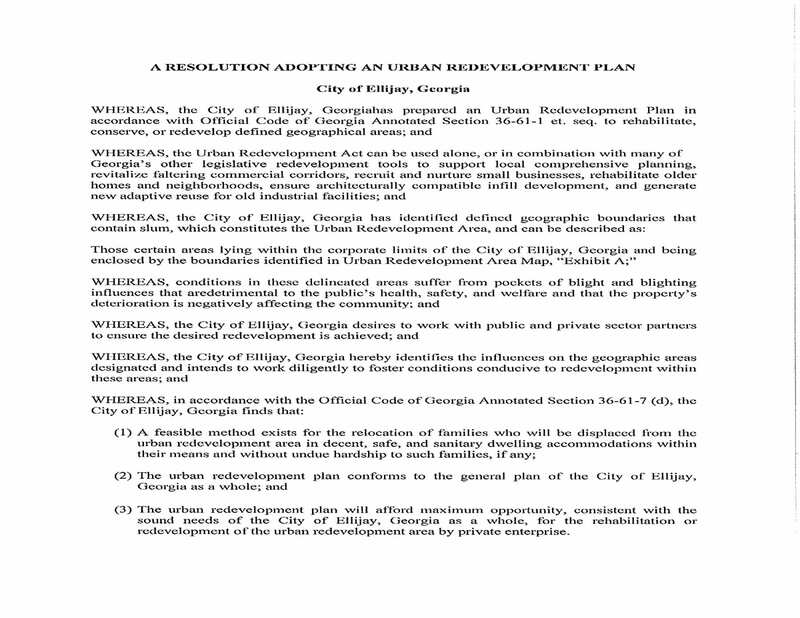 Finally, the Urban Redevelopment plan also passed without any opposition. FetchYourNews.com attracts more than 300,000 page views and 3.5 million impressions per month for ad server. FYNTV attracts approximately 15,000 viewers per week and has between 15,000 to 60,000 per week Facebook page reach. For the most effective, least expensive local advertising, call 706-276-6397 or visit advertise@FetchYourNews.com. 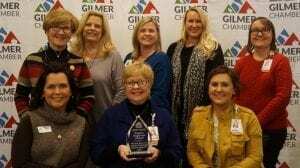 ELLIJAY, Ga. – The Gilmer County Chamber of Commerce held their Annual Meeting this week to both look back and forge ahead in the community. Part of preparing for the new year includes announcing awards that span both years in their importance. Winners are awarded because of so much they have contributed to the community, honoring the life achievement these citizens and businesses have accomplished. Yet, moving into the new year, they stand as leaders and examples the community may follow. 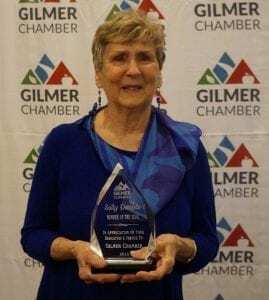 This year, Gilmer’s 2018 Member of the Year was named Sally Daniels. 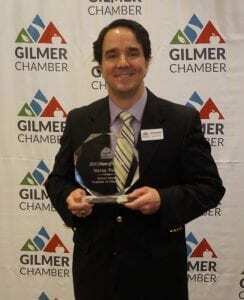 Piedmont Mountainside received the award for Business of the Year. The 2018 Citizen of the Year award went to Steven Purvis. 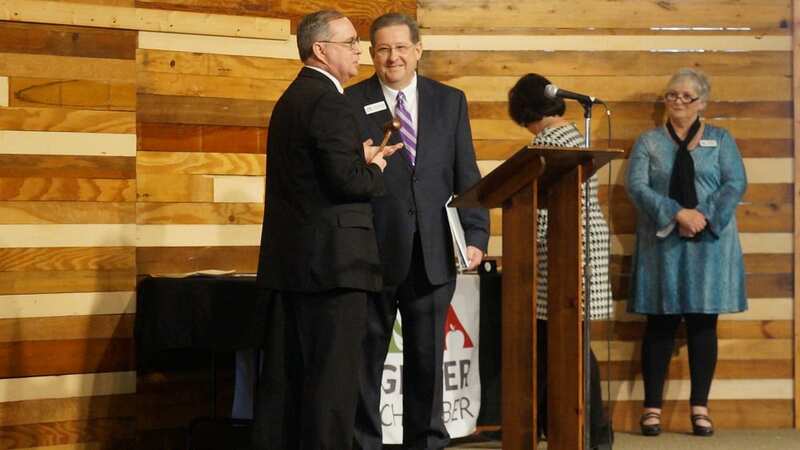 The day also saw the official transition as Board of Directors Past-Chairman Trent Sanford passed the gavel and position to Chairman John Marshall. The formal transition came mid-meeting before the awards were handed out. EAST ELLIJAY, Ga. – The Council approved a new patrol car for the city police as they trade in two older cars. The 2019 Dodge has a base price of $28,900, but East Ellijay City Police Chief Larry Callihan said they are continuing to negotiate the trade in value of their two cars and is unsure yet how the exact amount of the trade in. The council has already budgeted for the new car in the amount of $30,000 for the vehicle and $8,000 for equipment, a total of $38,000. With the trade-ins negotiations, Callihan is hopeful to make the final price closer to $32,000. 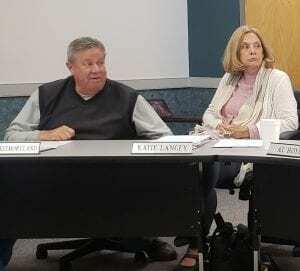 The council also approved a resolution to amend their payments for their citizen representatives on the Gilmer County Library Board, lowering the pay by $200 because they “misconstrued” the number of meetings the Library Board had in a year according to Mayor Mack West. The reduction goes from $600 to $400. 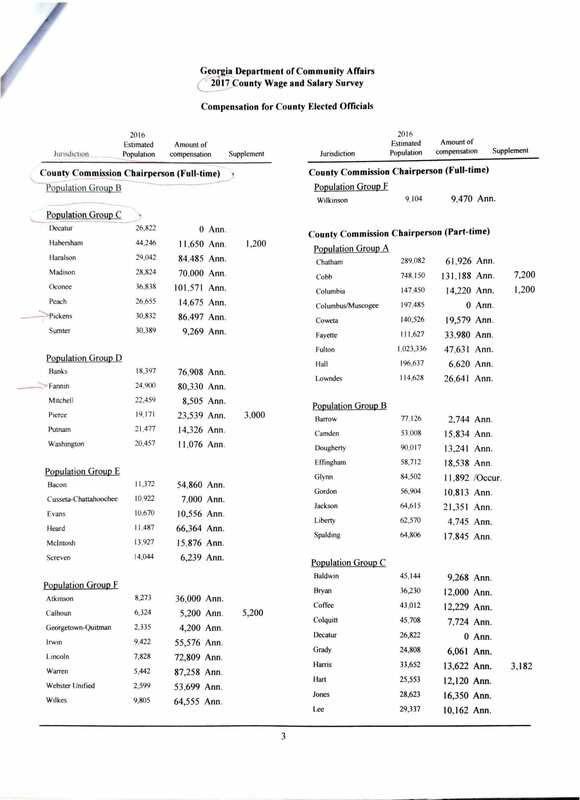 The Council also approved the expenditures for their yearly Christmas dinner program. Delivering a total of 34 hams and 5 turkeys, the expense for the city reached $648.60 at program end. Also, two major additions could be coming to Highland Crossing near Walmart in East Ellijay. The Buffalo Luke’s in Jasper is looking to expand in Ellijay. City Manager Mack Wood also noted he had received site plans for a Moe’s Southwest Grill looking to build in the area between Longhorn and Mountain Cinemas. The City Council is also seeking suggestions of roads in need of restriping. West said he will keep the item on the agenda in coming meetings and is asking for people to add to the list of needs. 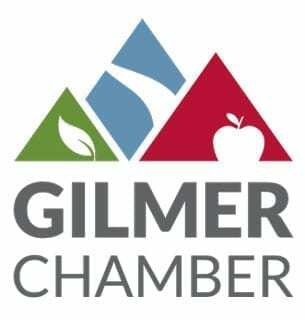 The Gilmer Chamber will hold it’s 40th Annual Meeting on Thursday, January 17th, 11:30 AM at First Baptist Church of Ellijay located at 164 Dalton Street. The Chamber is honored to have Georgia State University’s Head Baseball Coach, Greg Frady as the guest speaker. Coach Frady is an Ellijay native who graduated from Gilmer High School in 1981 where he was voted most valuable player on both the baseball and basketball teams his senior year. He was inducted into the Gilmer High School Athletic Hall of Fame in 2006. In 1987, Coach Frady graduated from Troy State where he received a bachelor’s degree in education and recreation. Coach Frady continued his education at Columbus State where he received his master’s degree in administration in 1989. Additionally, the Citizen of the Year, Member of the Year and Business of the Year will be announced along with a look back at 2018. 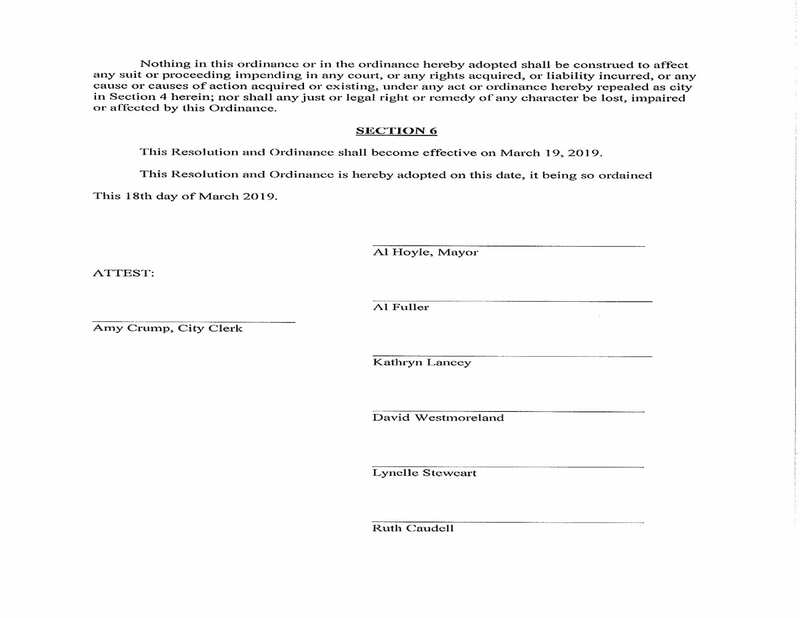 The annual meeting will also see the new chamber board and officers installed. Registration is available online at www.gilmerchamber.com or call 706-635-7400. Business attire is suggested. Cost $25 per person. All are welcome. What’s the rush in Gilmer County for Post Commissioner pay raises? 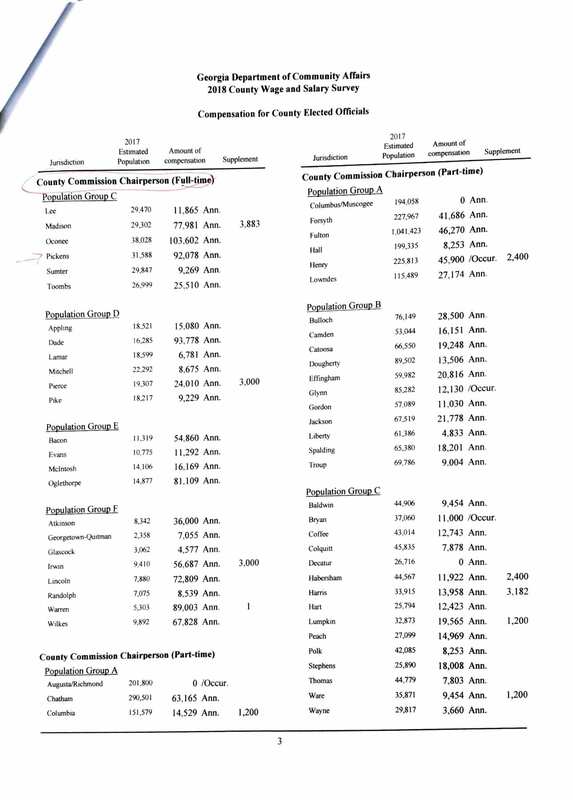 As the issue is moving forward in the Board of Commissioners revolves around three post commissioners, new information has drastically changed how the Board as a whole is attempting to achieve the goal of a raise. Looking back into recent years, the Administrative Wages stood at $20,685 in 2017. 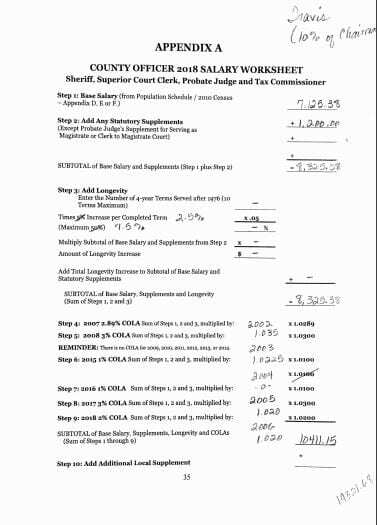 It was then raised in 2018 to $21,083, not an uncommon increase as post commissioner positions gain “Cost of Living” adjustments, certification supplements, or longevity increases. 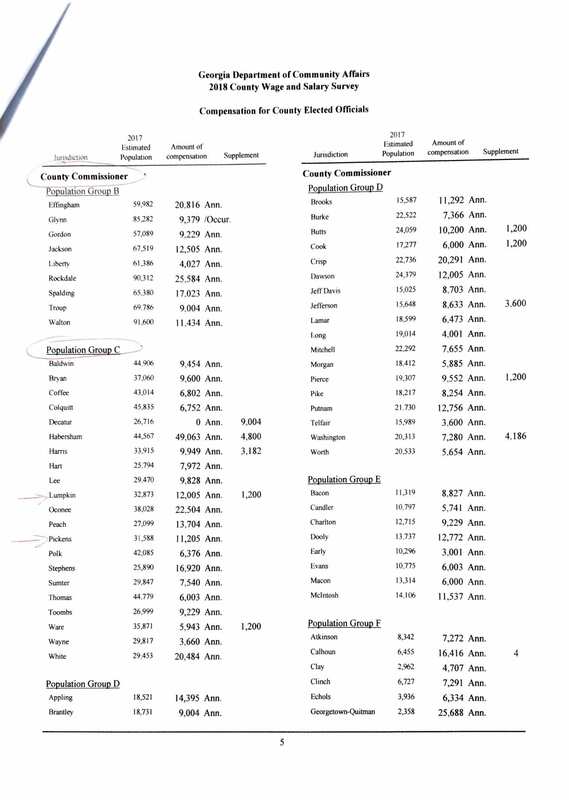 The current Post Commissioners’ base salary is $7,125.38. 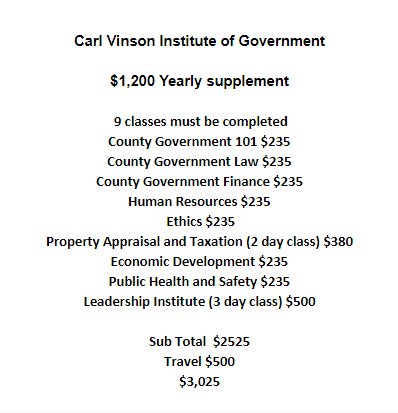 If the Post Commissioner has completed the Carl Vinson Institute of Government classes, they gain $1,200 in supplement pay. 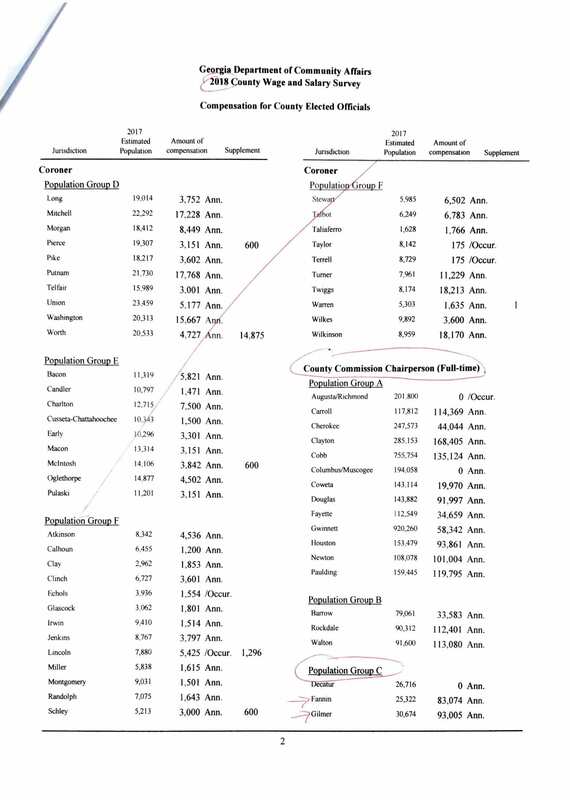 There is also Cost of Living Increases that have been added in recent years as well as a “Longevity Payment” if the Post Commissioner is re-elected. Additionally, health insurance is included. However, this raise will only increase the Base Pay, everything else is added on after. 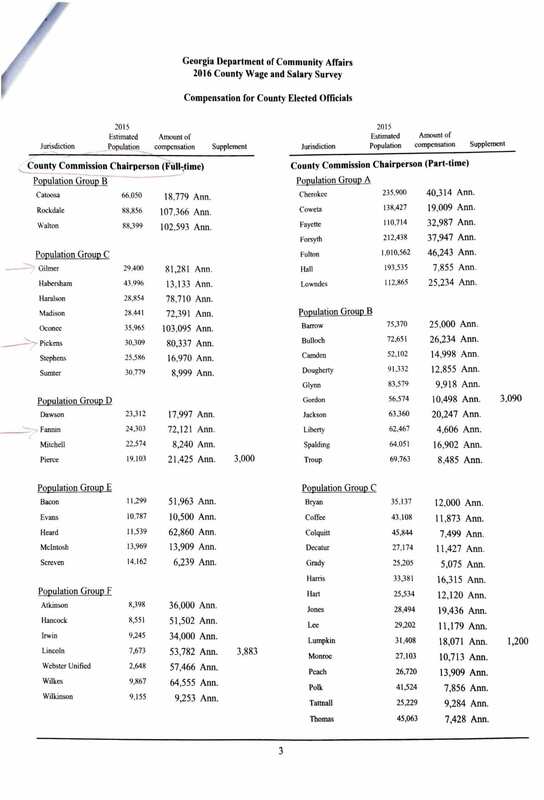 So it will take what is considered a part-time position as Post Commissioner from $7,125.38 to $14,250.76. 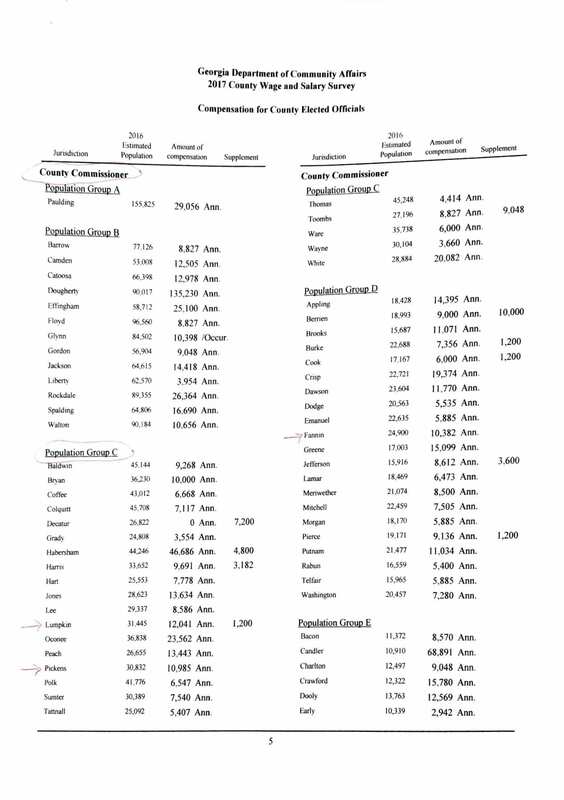 It has been well documented that Post 2 Commissioner Travis Crouch is the one who initiated the conversation about a raise for Post Commissioners. He has said that as he looks at the position on his way out, he did not run for re-election, it is something that he feels should be changed. The final agreed amount seemed to fall at doubling the base pay of the position, from 10% of the chairman’s salary to 20%. 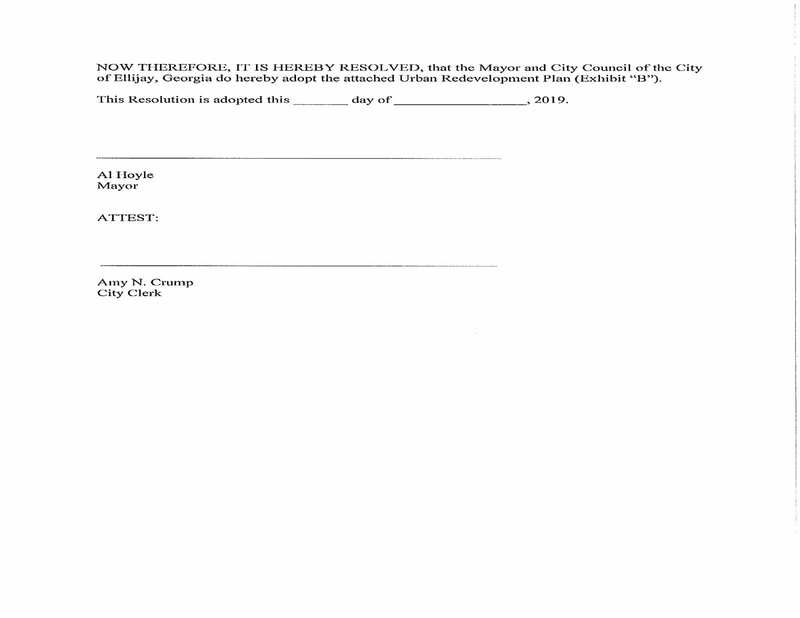 When it was originally brought up, the idea was to handle the change by “home rule.” This means that the Board would change its own charter, and it would hold meetings where citizens could speak and comment on their thoughts about the change. Then the board would approve or not approve the change. If approved, the change would take effect at the next election cycle. The catch came when County Attorney David Clark informed the Board at a later meeting that such a change would have had to be done before qualifying. This was a time when Crouch said he was unsure if he would run again or not. This is because if the positions pay changes, it will affect qualifying fees for running in the election for that position. A post commissioner candidate pays 3% of the position’s annual salary as a qualifying fee. However, since this revelation, the county has not decided to move forward with the change to take effect for the next election cycle. 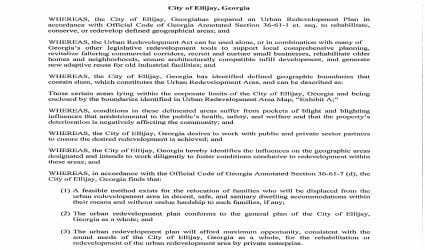 They have instead pushed straight for a local legislation answer to the issue by sending it to Atlanta to be approved by the state in their earl 2019 legislative session. However, if this happens, it will not only push away the opportunity for a public hearing and opinions by locals on the issue as the county’s charter demands, it will also take immediate effect as soon as the Governor signs the bill. It will also take effect for BOTH post commissioner positions instead of just one. This means the current Board of Commissioners is attempting to rush ahead with an idea that was only raised a little over a month ago through the fastest option possible instead of following their own charter and their own rules to let the home rule change take effect on the next cycle. Why? The argument was also made that these people aren’t paying attention to what they make annually, instead running for the benefit of the county. Yet, in their public meetings, Attorney David Clark openly said the pay increase would entice more people and more qualified people to the position as he likened it to that of management of a $20 million company. Additionally, this raise further seems to be only fueled by the idea that it makes the position more attractive and “worth it” as their is no apparent changes in the responsibilities or duties of the Post Commissioner. Is that a good reason to raise the position’s pay? That is for citizens to decide instead of state legislators. 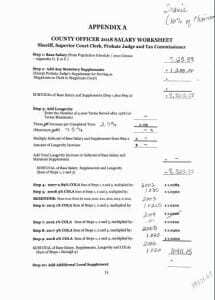 If this is sent to the state legislation instead of handled at the county level, it also introduces a fault in the law of the county. As it is stated that a candidate should pay 3% of the Post Commissioner annual salary as a qualifying fee. Changing through state legislation puts these people outside of the county’s law as they did not pay the expected 3%. 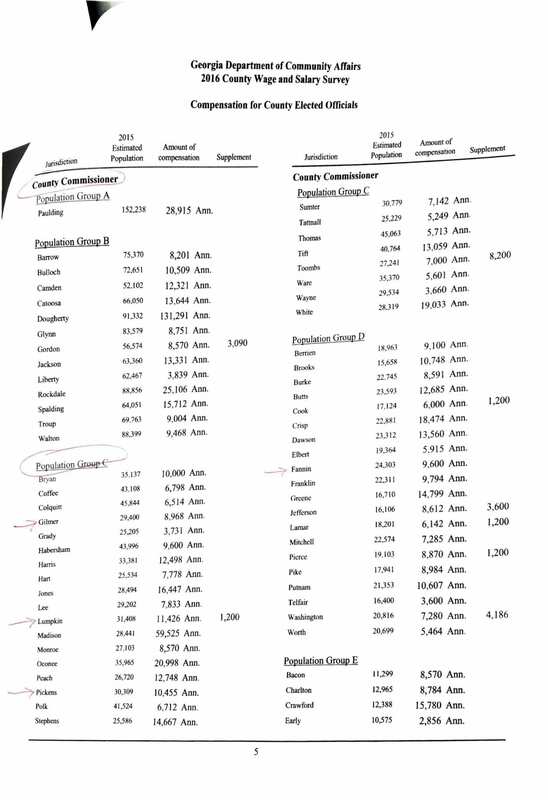 Yes the Post 1 Commissioner (Dallas Miller) has spent close to two years in the position being paid what he qualified for with the 3%, but the Post 2 Commissioner Elect (Karleen Ferguson) will likely only spend 6 months in office before her salary doubles. 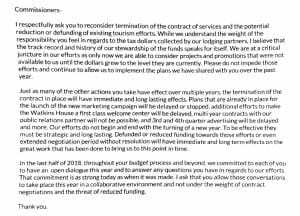 The “6 months” comes from estimations from county officials that the Governor may not even sign the bill, if approved, until June or July. Regardless, that is a Post 2 Commissioner spending the vast majority of her term at double the salary that she “qualified” for. Put aside the people, put aside the question of if the raise should happen or not. The real question is why the Board is so bent on pushing this change through as fast as possible. Breaking down the options is easy. 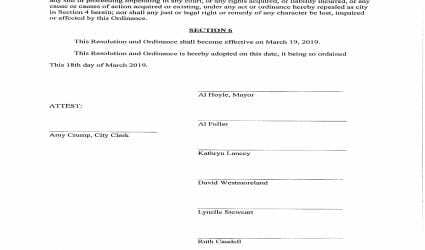 Home Rule requires a time frame before qualifying, requires all advertisements and public hearings necessary for changing the county’s charter, and doesn’t take effect until the position is up for election again. Local Legislation is done in the next three months, is only required to spread the information of the change through state level requirements, and takes effects for all parties immediately. 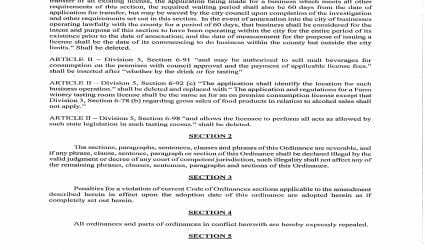 Why does the Board not move forward with a suggested change to its charter or ordinances as it should, and as it has with many of its other changes including the River Regulations, Land Ordinance changes, and even its annual budgets.